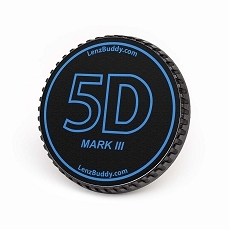 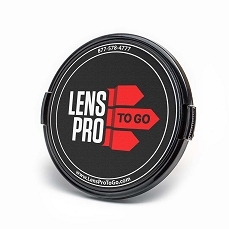 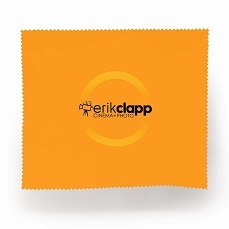 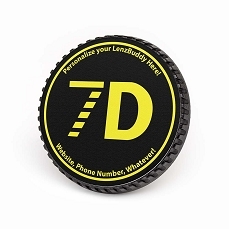 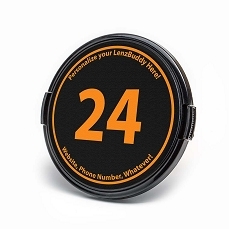 LenzBuddy™ lets you personalize your camera equipment with custom lens caps, custom camera body caps, and custom cleaning cloths. 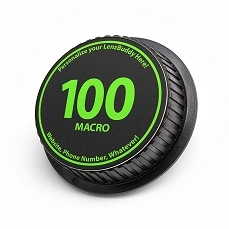 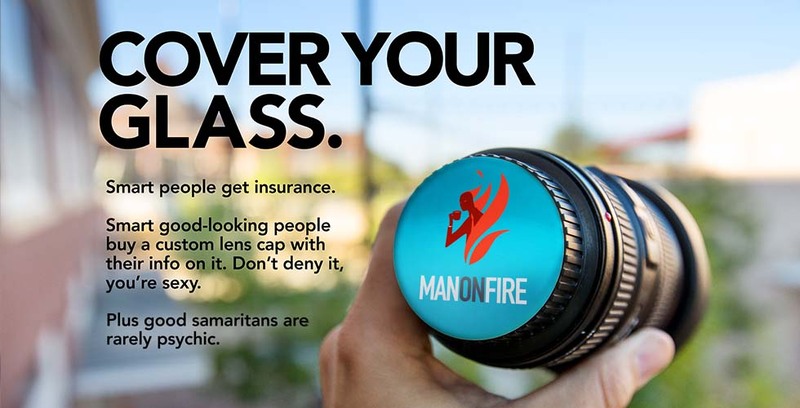 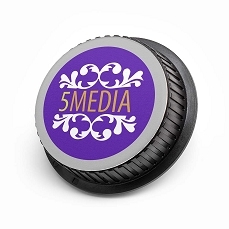 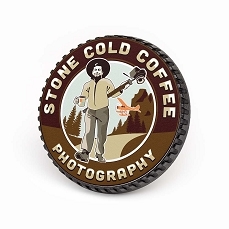 Go 100% Custom on any product, or choose one of our designs, and add your business name, website, phone number, or witty quip! 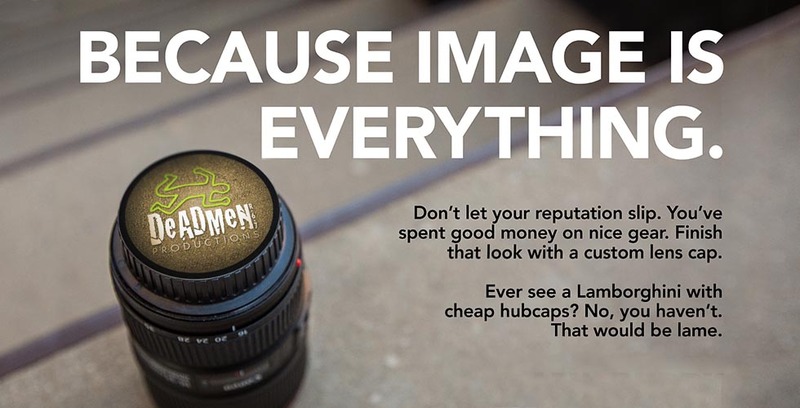 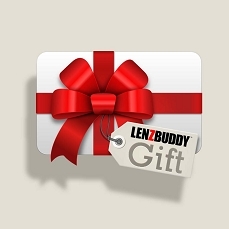 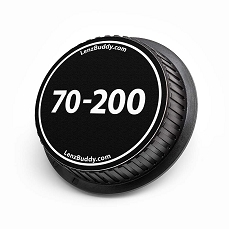 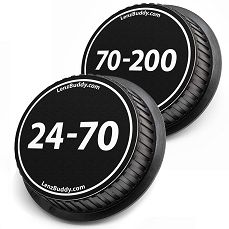 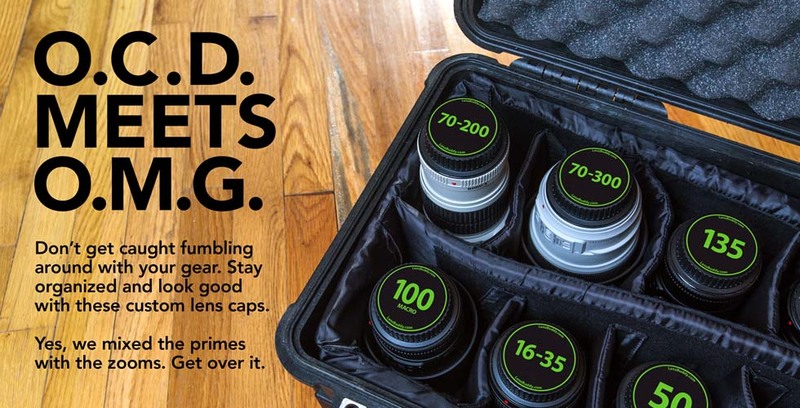 Join your fellow professional photographers, rental houses, and camera retailers with LenzBuddy™, the Largest Brand of Custom Lens Caps!